Have you seen the 3D Tour?! 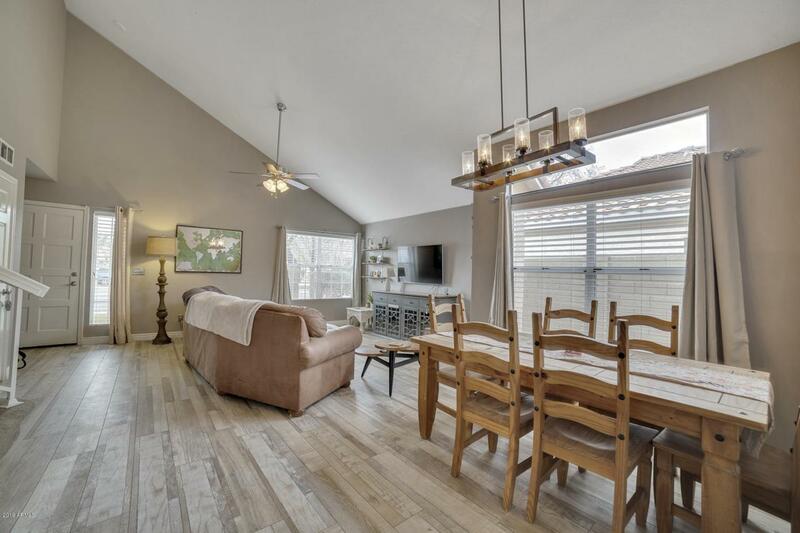 Indulge in the space and grace of this Val Vista Lakes home featuring gorgeous plank tile flooring and a recently painted interior. As you enter the home, the great room features vaulted ceilings and a dining area. The open gourmet kitchen includes upgraded stainless-steel appliances, fixtures, designer lighting, custom raised panel cabinetry and a pantry with a breakfast nook. 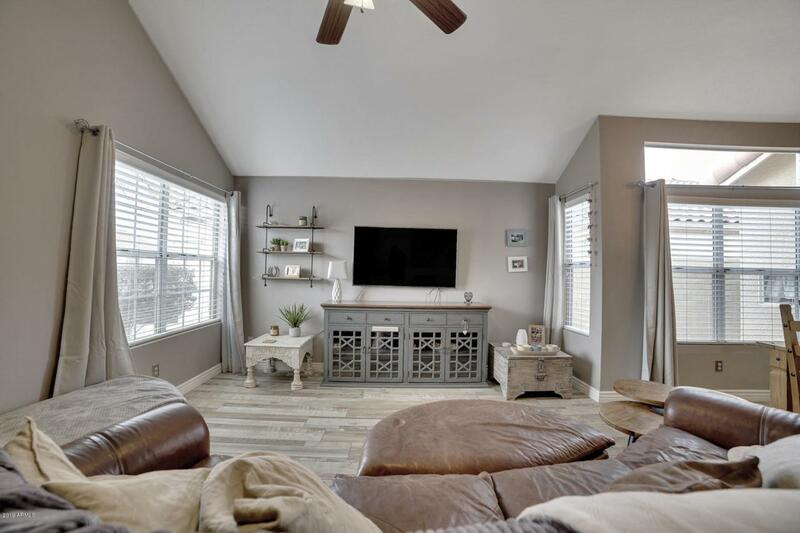 Off the kitchen, a family room is ideal for entertaining including a cozy fireplace!! 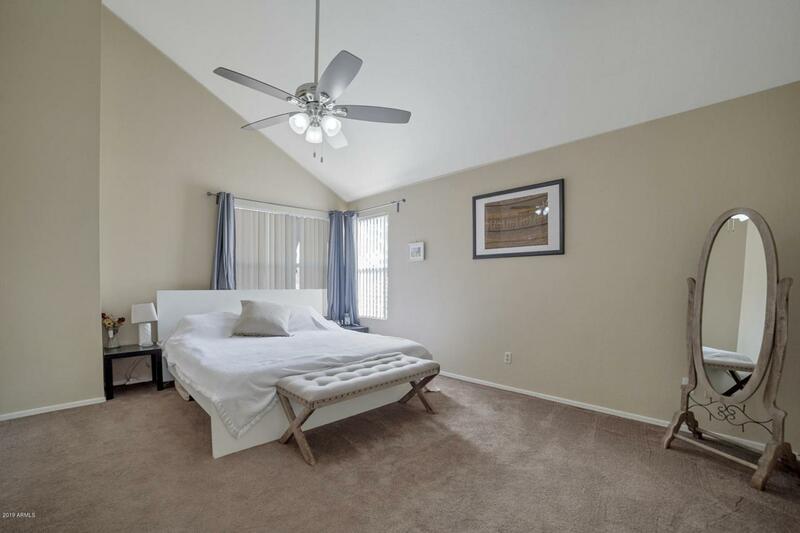 Vaulted ceilings grace the master suite with a walk-in closet and remodeled en suite bath with spa-like glass doors, soaking tub, upgraded double sinks and ample tile work. The second bath features an upgraded vanity & tiled shower. 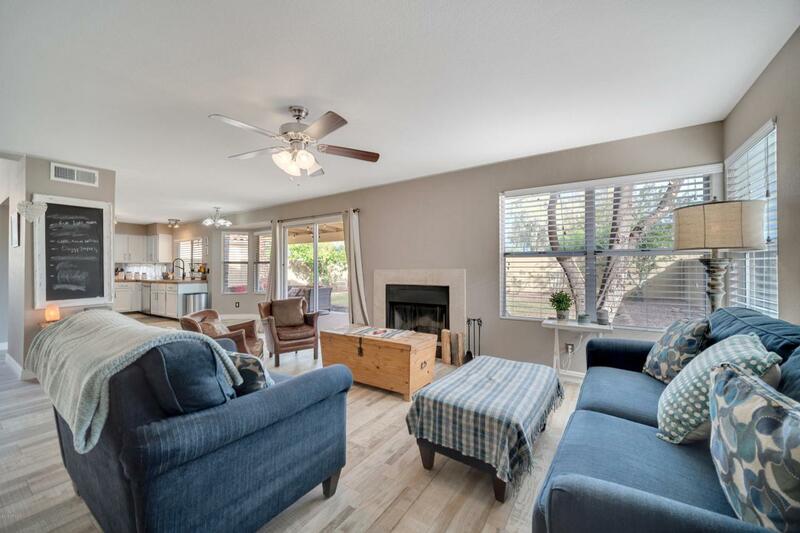 This home is only Minutes to Historic downtown Gilbert, don't miss out!